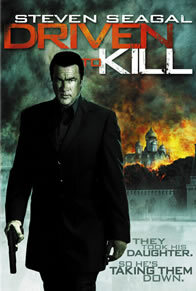 A former Russian mobster named Ruslan, who is now a crime novelist, returns home and discovers his daughter is marrying his arch nemesis. His past also comes back to haunt him when his family is threatened. Hungry for justice, Ruslan returns to the life he once knew, with a vengeance.